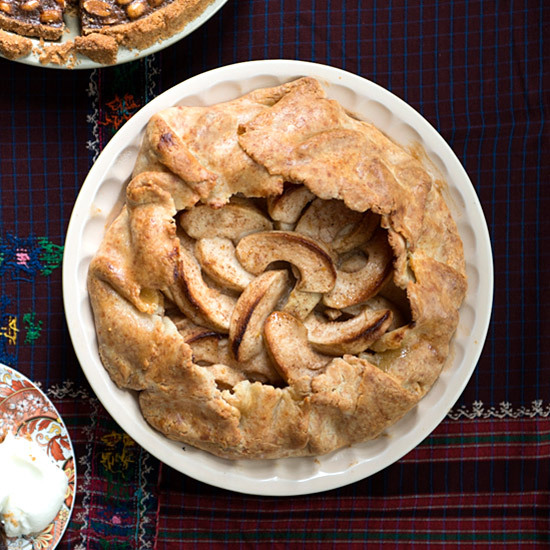 This Thanksgiving, go beyond traditional apple pie. 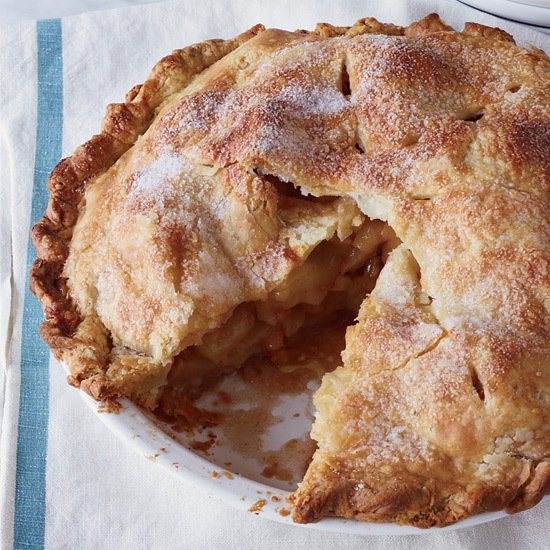 From Marcus Samuelsson's cardamom-spiced pie to sweet-savory cheese-filled hand pies, here are five ways to upgrade classic apple pie filling. Chef Marcus Samuelsson's tangy filling features cardamom, a common sweet seasoning in his native Sweden. 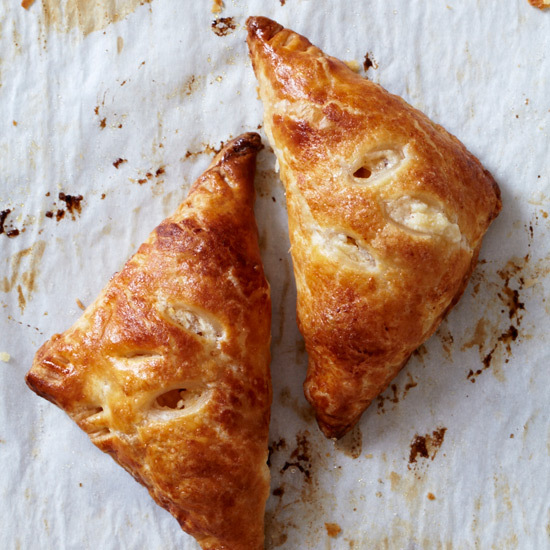 Tart and sweet apples combined with farmer cheese and cinnamon makes a lovely filling for these sweet little pies. 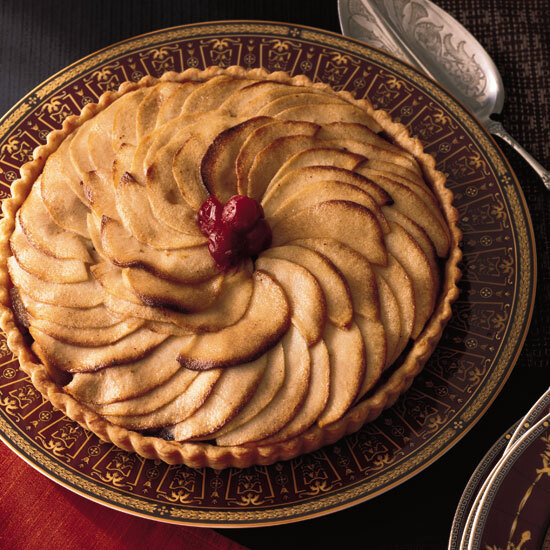 This holiday version of a traditional apple pie gets a boost of flavor from rum and dried cranberries. Master baker Alice Mendrich enhances the flavor of tender baked apples with dried apricots and orange zest. 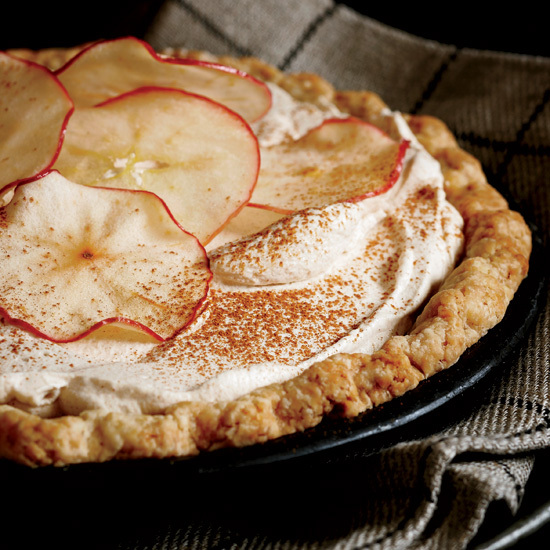 This clever dessert is a delicious combination of cream pie and apple pie.